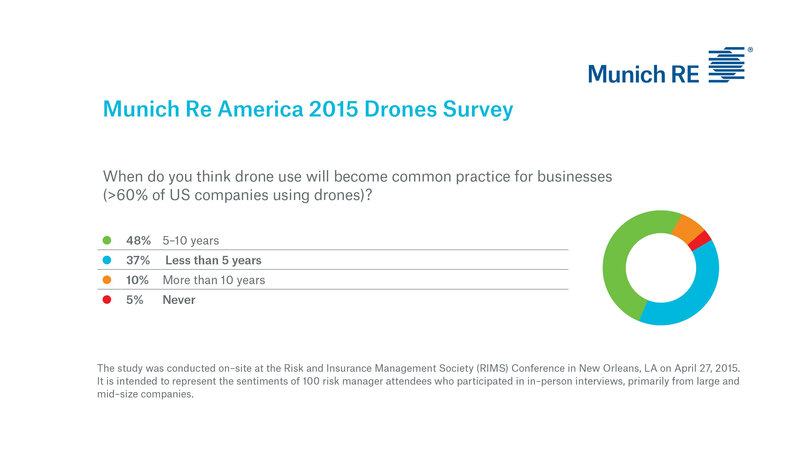 Would Your Company Use Drones If The FAA Approves Commercial Use? 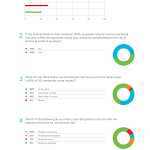 Home/Drone Law, Drones, FAA/Would Your Company Use Drones If The FAA Approves Commercial Use? 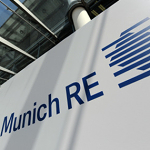 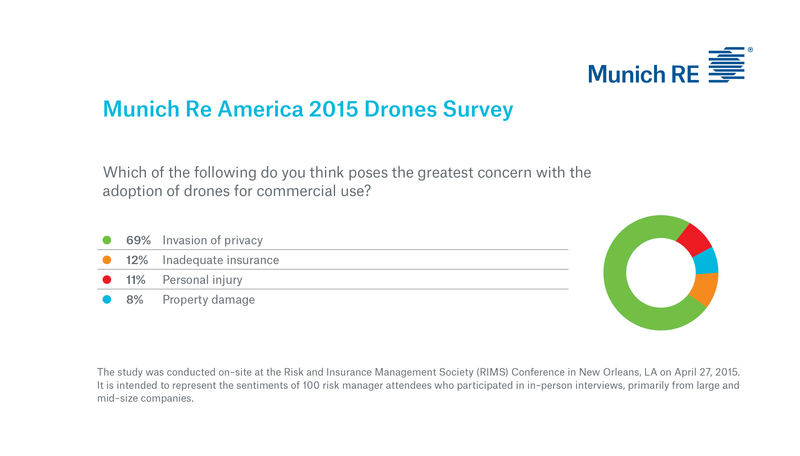 A recent survey conducted by Munich Re titled “America’s 2015 Drones Survey” was conducted at the Risk and Insurance Management Society Conference (RIMS) in New Orleans, LA on April 27, 2015. 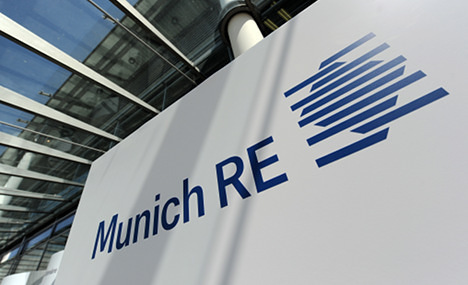 The goal of the survey is to represent the sentiments of 100 risk manager attendees, primarily from large/mid-size companies doing business in the US, Europe, Asia, Australia/Oceania and Africa. 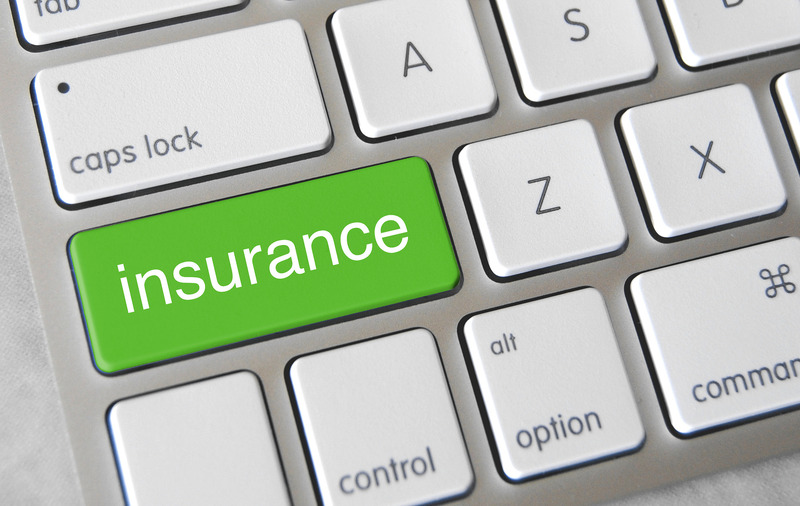 The survey revealed a number of interesting findings, including the fact that 44% of surveyed risk managers believed their companies would consider using drones and 76% would purchase drone insurance, even if it wasn’t required. 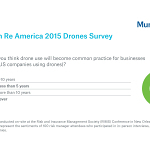 By Sam Estrin|2017-08-31T15:24:50+00:00July 2nd, 2015|Drone Law, Drones, FAA|Comments Off on Would Your Company Use Drones If The FAA Approves Commercial Use?